The superbly bright Maple finish in this Alto bedroom will blend in with your home and illuminate your bedroom, greeting you with style every morning. 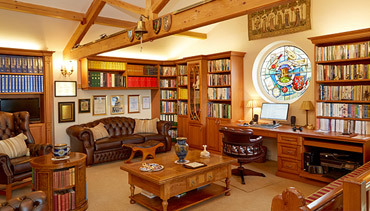 It’s an unpretentious design that balances on the cusp of contemporary and classic. 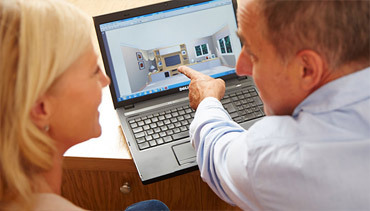 Each piece of your Alto fitted bedroom will be made just the way you want it. You tell us just how you want your fitted wardrobes and freestanding furniture configured and we will create it, down to the last detail. 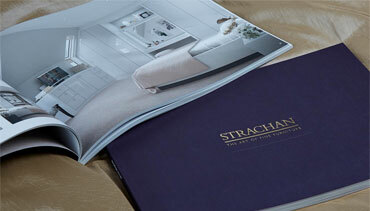 Strachan bespoke furniture is always finished to an exceptionally high standard. That means that every piece is fitted precisely to your walls. This Alto bedroom features a wardrobe design that extends the full length of the room for a seamless look. Make your mornings a little brighter with a window facing dressing table. 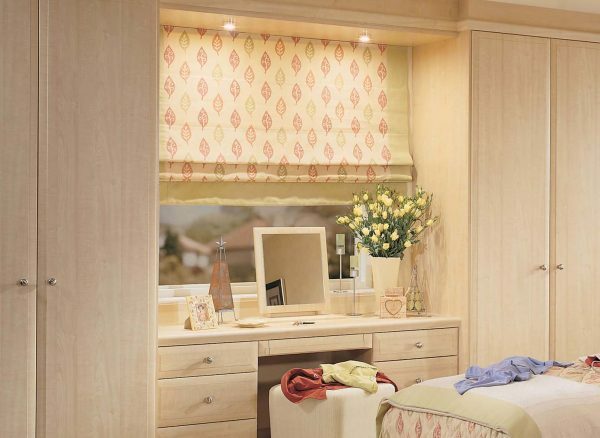 Along with integrated drawers, hidden storage spaces and a matching freestanding mirror, your dressing table design can be configured to face any wall you want, giving you a view worth getting up for. Whatever size or shape your bed may be, we can create bespoke bed headboards that match your furniture's finish. These single bed Alto headboards are crafted in a Maple finish and are an extra touch of designer detail that makes this bedroom so appealing.